So that being said, I am back, and I am SO excited to share my collaboration with local kids designer Mosies Cozies. 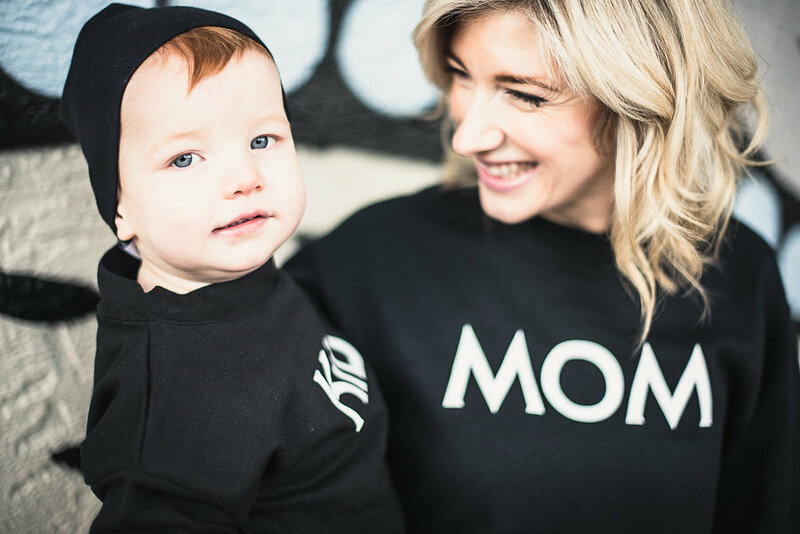 Lena recently launched a new mom and mini crewneck sweatshirt that well, states your roll 😉 lol. I am ALL about comfort as you know, and I am all about wearing black and white! 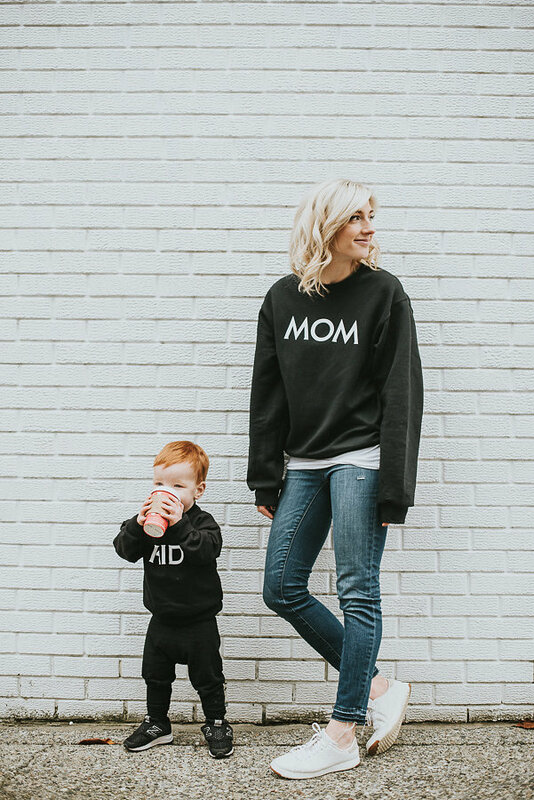 I fell in love with these matching sweaters for Rex and I. 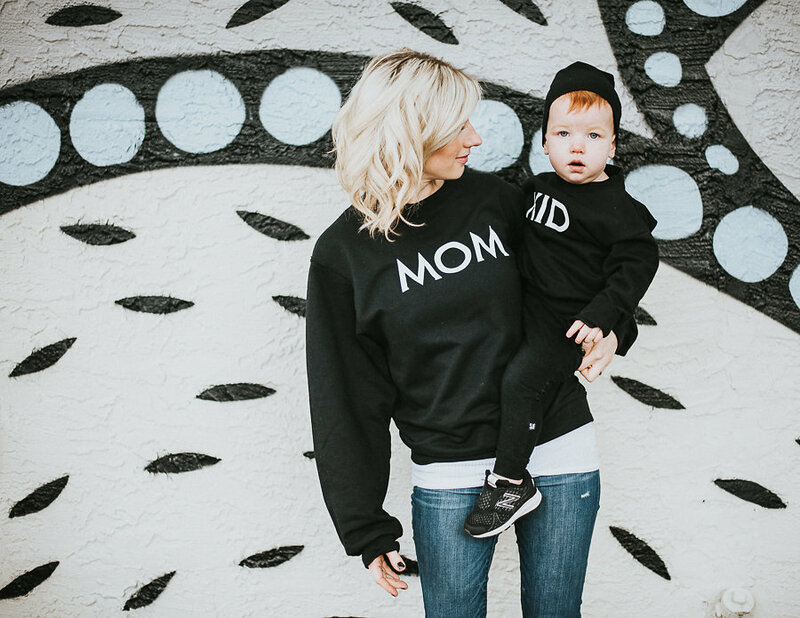 There is something so sweet (and still so stylish) about matching with your mini. 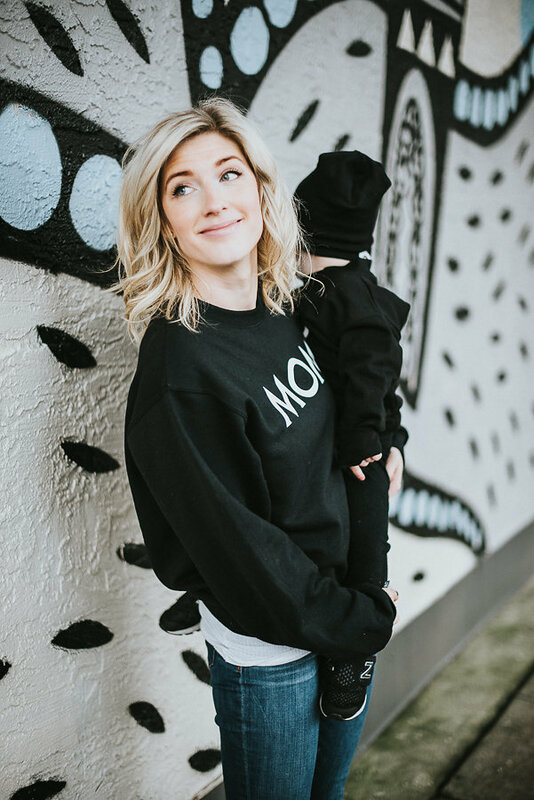 Casual pieces like this for both adult and child are hard to come by! I will say what you are probably already thinking. Yes, these would make a perfect Christmas present! 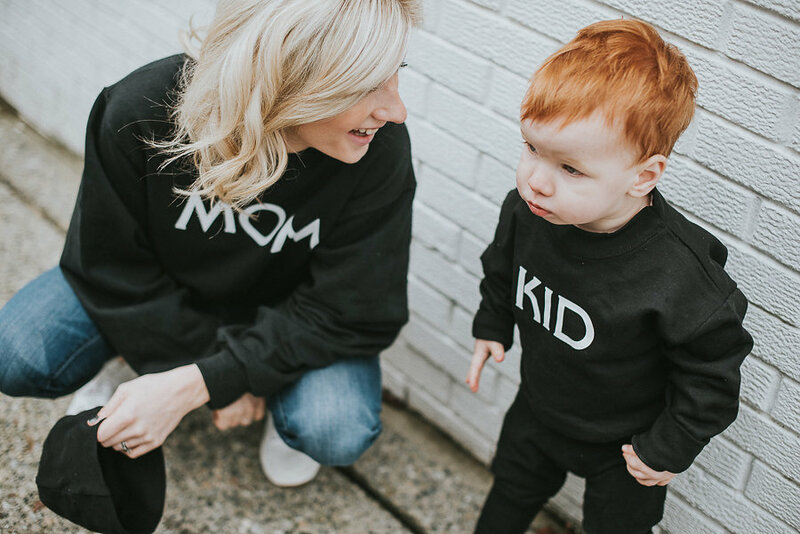 We wore these sweatshirts last week and received some pretty hilarious reactions. One came from a young service guy who came to check out our furnace. He took a second look and said, “Yeah, those are awesome.” Haha! 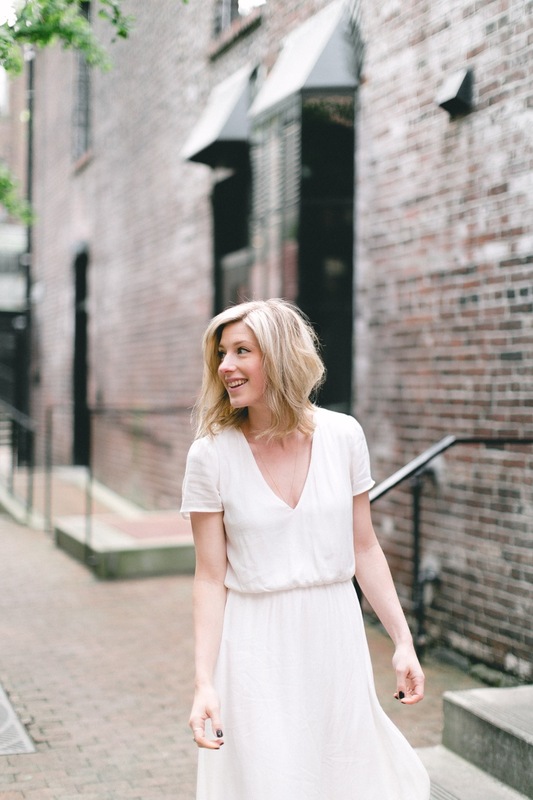 We had so much fun doing this photoshoot with Erin Ashleigh Photography. As you can see from the photos, a prop was needed half way through! Thank goodness I had finished my coffee! These are too adorable. Love it! !